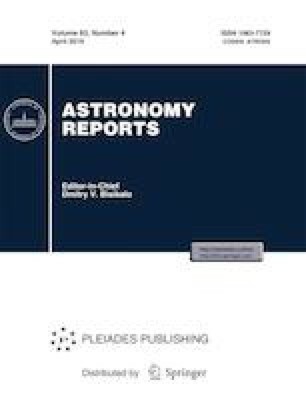 The concept of a multi-functional astronomical complex as applied to robotic astronomy networks and systems is formulated. The practical realization of this concept in the MASTER global network of robotic telescopes of Moscow State University is described. The dynamically integrated MASTER database, which transforms a network of robotic telescopes into a robotic network, is described. Real, multi-channel astronomical observations obtained on the MASTER global network are used to show the effective application of this concept. The MASTER global network is continuously participating in multi-wavelength and multi-channel observations aimed at studying astrophysical sources located in extreme conditions, including the sources of gravitational waves registered by the LIGO/VIRGO detectors, of high-energy neutrinos detected by IceCube and ANTARES, and of fast radio bursts (FRBs) and gamma-ray bursts (GRBs). The MASTER network provided the most extensive survey of the first error field for the LIGO gravitational-wave outburst GW 150914 (5000 square degrees) and carried out the first independent localization of the gravitational-wave event GW170817. TheMASTER network has also discovered more than 1600 optical transients with various physical natures. Data obtained with the MASTER network have been used to provide pointing information to major ground-based and space-based telescopes. Russian Text © V.M. Lipunov, V.V. Vladimirov, E.S. Gorbovskoi, A.S. Kuznetsov, D.S. Zimnukhov, P.V. Balanutsa, V.G. Kornilov, N.V. Tyurina, O.A. Gress, D.M. Vlasenko, A.M. Gabovich, V.V. Yurkov, D.A. Kuvshinov, V.A. Senik, 2019, published in Astronomicheskii Zhurnal, 2019, Vol. 96, No. 4, pp. 288–304.